White-clawed crayfish are our only native freshwater crayfish and numbers have declined dramatically since the 1970s. This is partly due to agricultural practices and watercourse management change, but largely as a result of competition from the introduced North American signal crayfish and the ‘crayfish plague’ which this species carries. 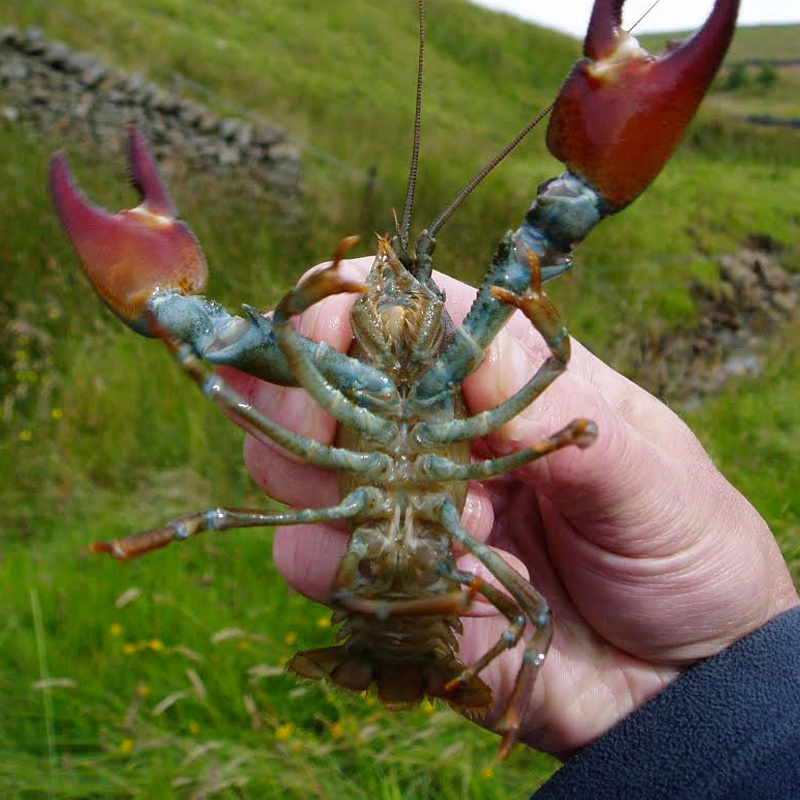 Our ecologists will complete white-clawed crayfish surveys to determine the presence or absence of this sensitive species and will be able to guide you on any site-specific crayfish mitigation requirements that may be needed. Preservation of suitable habitat during and after development is critical.